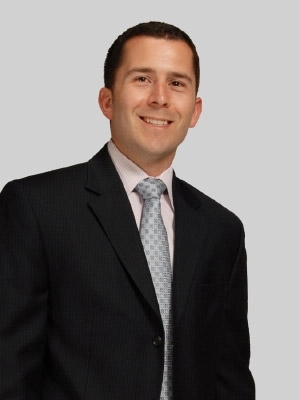 Jonathan is a member of the firm's Labor and Employment Department where he handles employment litigation and counsels clients on a variety of employment issues, including leave entitlement, separation and severance, litigation avoidance, employee handbooks and wage and hour issues. He also has experience in forensic analysis, with a particular emphasis on investigating and litigating claims of misappropriation of trade secrets. Jonathan represents clients in state and federal court as well as administrative agencies, such as the Equal Employment Opportunity Commission. He has also defended unfair labor practice charges before the New Jersey Public Employment Relations Commission and the National Labor Relations Board. In addition, Jonathan is a member of Fox’s Unmanned Aerial Systems/Drones practice group, assisting clients in this exciting and growing industry to navigate the constantly evolving legal landscape. While in law school, Jonathan received the Governor’s Executive Fellowship and completed a semester in the public policy office of Governor Jon S. Corzine, where he assisted policy advisors with research and memoranda.